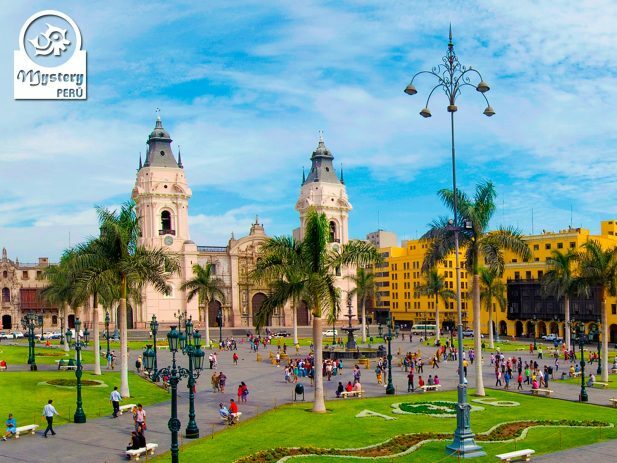 Our City Tour of Lima and the Ruins of Pachacamac from the Callao Port is a special program for travelers arriving by cruise at the Callao Port. 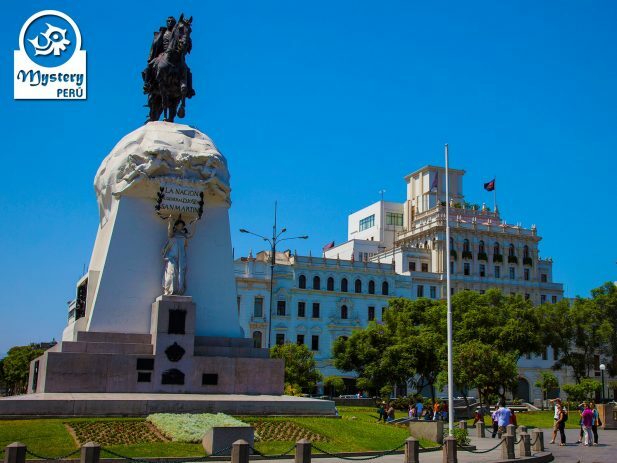 First, our guide picks you up from the Callao port at the designated time. Our visit takes you also to the interiors of the San Francisco Convent, which displays a large collection of religious art. 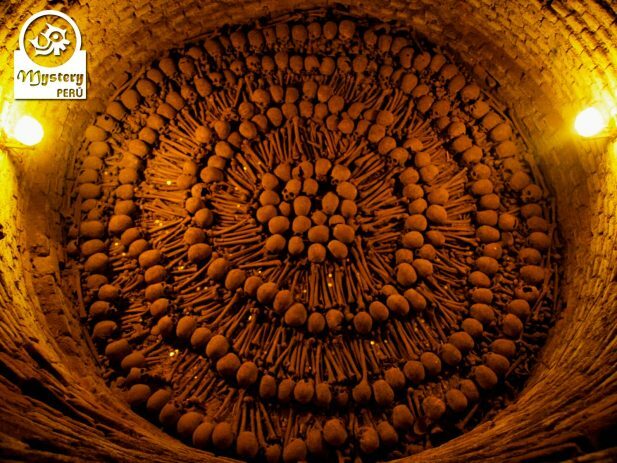 Additionally we also visit the underground catacombs, and old cemetery used by the Spanish conquerors. 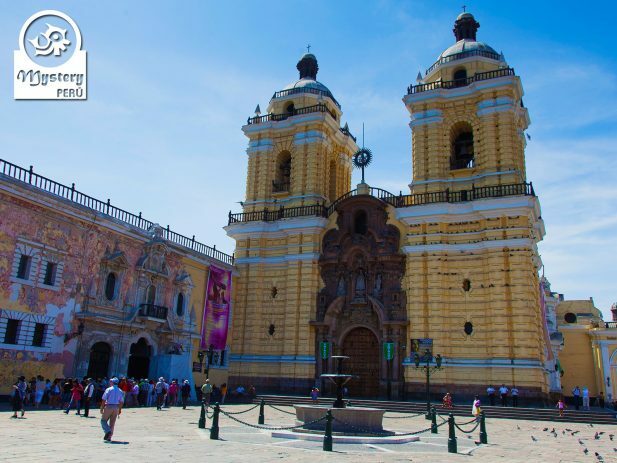 Afterwards we drive to the Miraflores district where we visit the Larcomar shopping center. Soon after that, we take you to a traditional restaurant for lunch. 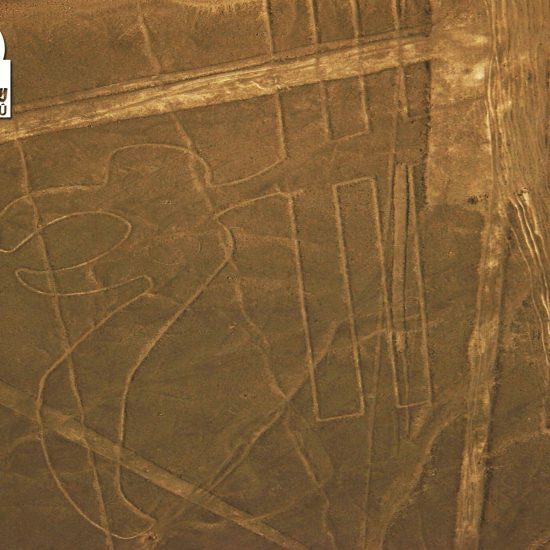 Later on we will drive to the south of Lima for some 30 km, till we reach the Sanctuary of Pachacamac. 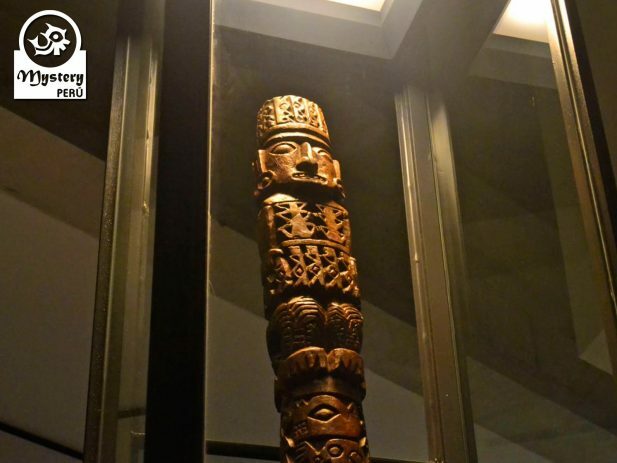 Among the remains, we can find ceramics pots, textiles and carving woods representing Pachacamac God. 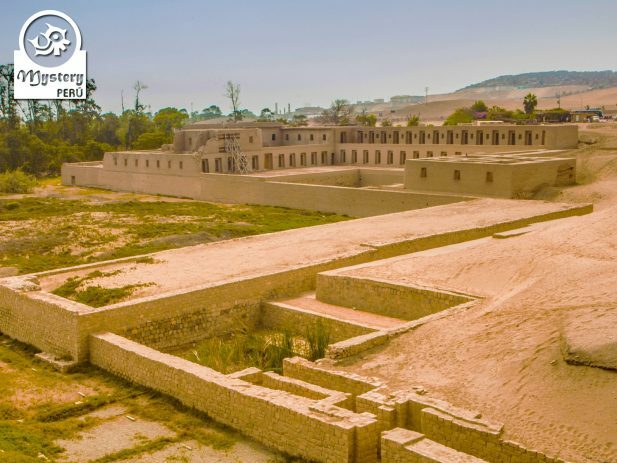 The site comprises the Temple of the Sun and the Palace of the Virgins of the Sun, also called Acllahuasi. 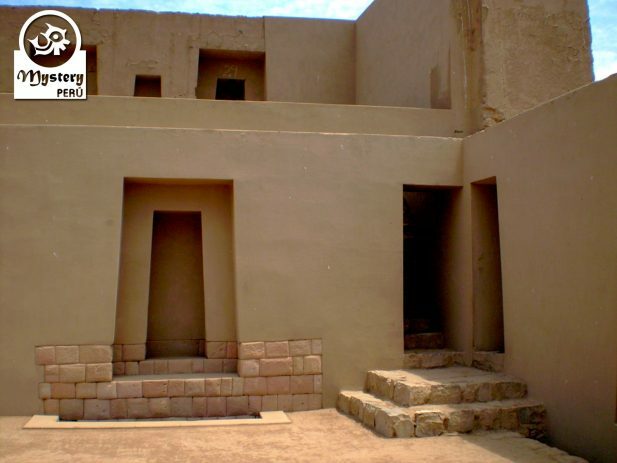 The Acllahuasi was a name given to a particular group of women, originally from the Andes, especially from Cusco. 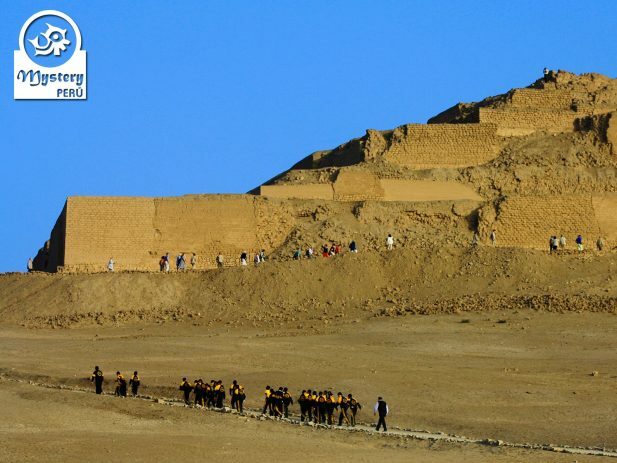 The Virgins of the Sun came to Pachacamac to take care mainly of the religious ceremonies. Moreover, the top of the ruins offer magnificent views of the Pacific Ocean as well as of the Lurin Valley nearby. Finally we will take you back to the Callao port. 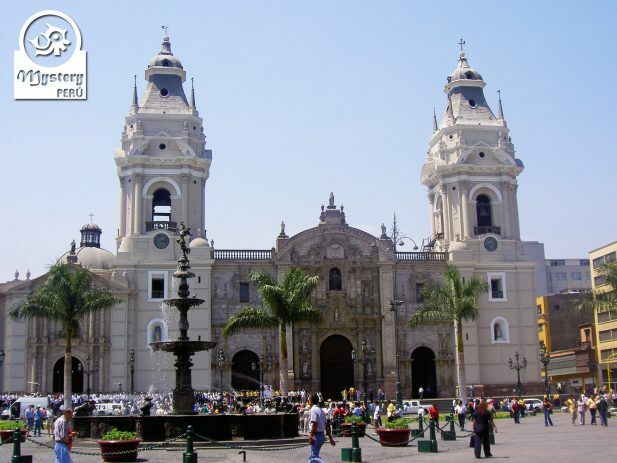 Our City Tour of Lima and the Ruins of Pachacamac from the Callao Port is subject to availability. 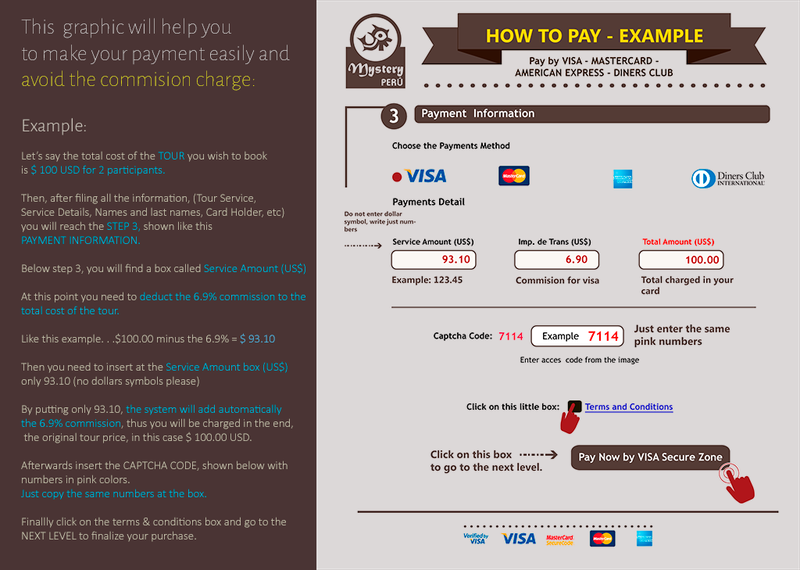 Pick up from the Callao Port at the designated time. Lunch in a traditional restaurant of Lima. City Tour of Lima and the Ruins of Pachacamac from The Callao Port.